Powerful messages needn't always be spoken. 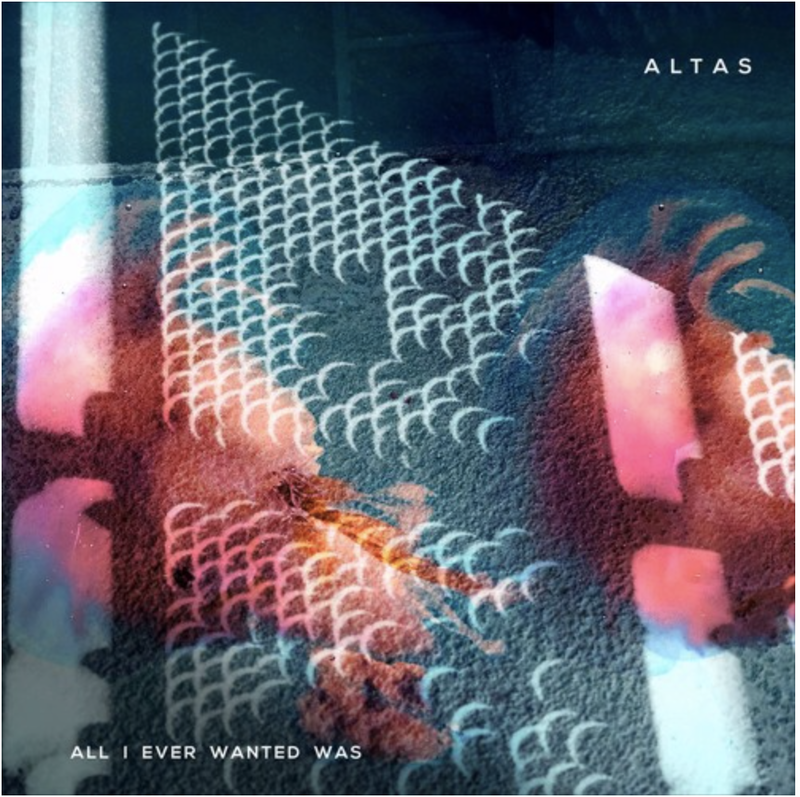 ALTAS sends a distinctive message heard loud and clear in their melodic instrumental rock compositions. Post-rock groups tend to construct lengthy songs based around guitar effects and group dynamics. 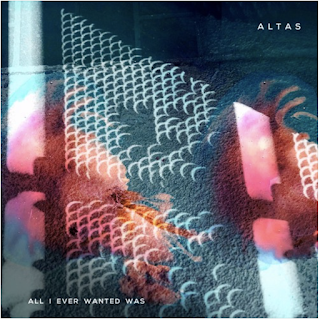 ALTAS shares territory with post-rock bands such as Explosions in the Sky or Russian Circles but they refreshingly sidestep many of the typical genre tropes. Their compositions are carefully designed, the structures evolving engagingly and leaving so little room for excess that the listener rarely realizes the average song length is seven minutes. ALTAS is eager to expand the type of instrumentation and influence typical in post rock. Distorted guitars thrash under bell-like Rhodes melodies; sparkling synths arpeggiate over abstract effects; hip-hop bass grooves, jazz beats and cumbia rhythms make subtle appearances. Above all, ALTAS engages the listener with gorgeous, emotive melodies that suggest narrative structure. The clear exposition, conflict and denouement of each song perfectly complements film soundtracks. ALTAS is also eager to expand the notion of who makes post rock music. A band composed entirely of women and minorities is rare in rock music, especially in the instrumental/post rock genre. Enrique and Israel Jimenez (guitars and drums, respectively) hail from Oaxaca, Mexico; guitarist Juan Carlos Flores was born in Juarez, Mexico. These roots can be heard their music, which hints of turmoil in the current political era. They can also be seen in their dynamic, passionate performances which have gained a loyal following in their hometown of Denver. ALTAS has toured from the dry desert at the Mexican border to the pine-filled Pacific Northwest. 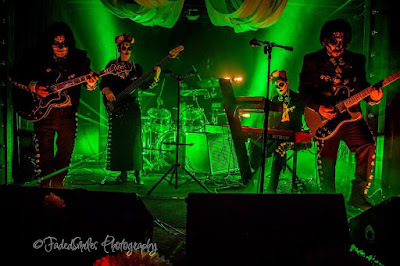 They have performed hundreds of shows both large and small, from Vietnamese billiards halls in Denver, CO to the annual South by Southwest festival in Austin, TX. Their debut album Epoca de Bestias, was included in the "Best of Colorado Albums" by Westword in 2014. They are also an IM Tour roster artist, an organization which honors artists pushing the boundaries of contemporary music. Their follow up album All I Ever Wanted Was will be followed by tours through the Western United States. All I Ever Wanted Was will be available on LP and download on May 31st, 2019. Pre-orders are available HERE.